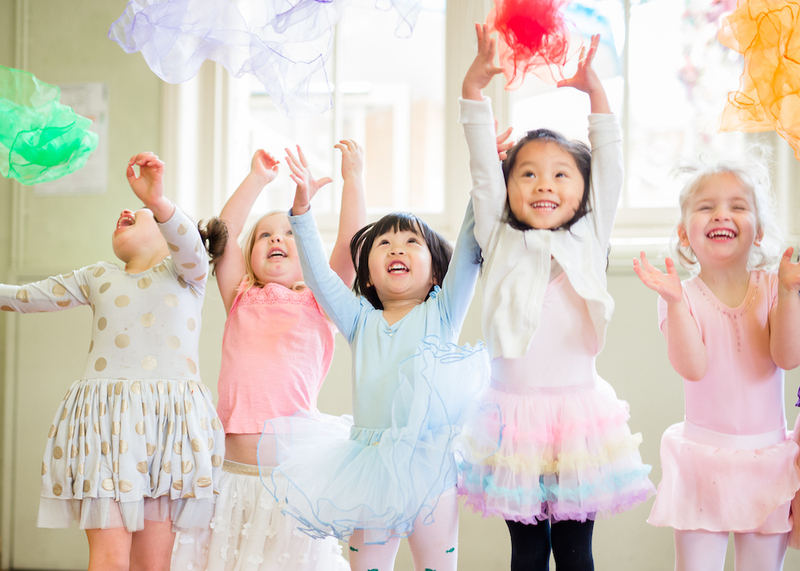 This is a fun dance and craft class where you and your little dancer will participate in this ballet class together before using your creative side in a craft activity. We then finish with some fun games in a group to work on our gross motor skills before saying goodbye. 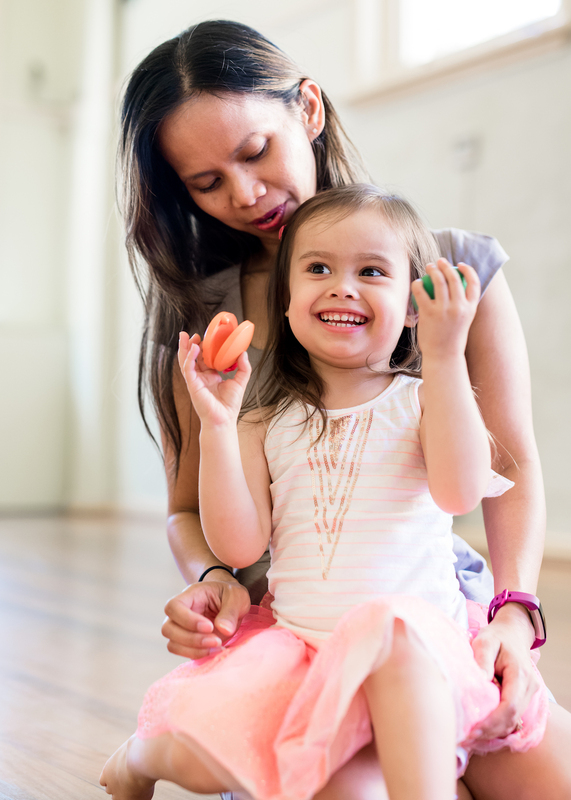 This class is aimed at 18 months to 3 years of age and is a very special class for you to spend quality time bonding with your little dancer! 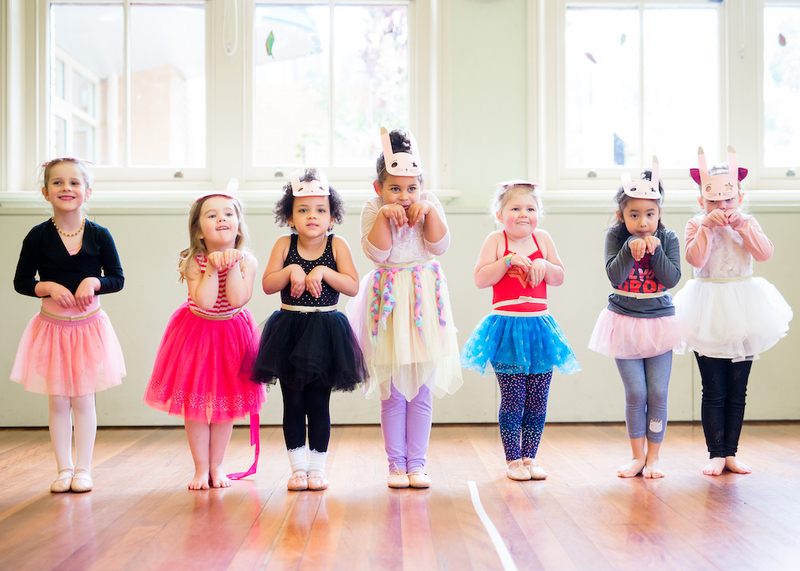 Our mission is simple - to provide high quality care and education in a fun, safe and stimulating setting Starting from a small studio with just one class a week in Pyrmont, Miss Jacqui’s Ballerinas now offers classes 6 days a week at 3 different locations, however, the ethos of a local dance studio where everyone is warmly welcomed into our dancing community has remained strong since day one. Having taken her first class at aged 4, assisted with classes from the age of 15 and taught from the age of 18, dance has always been a huge part of Miss Jacqui's life and she feels blessed to be able to turn in into a career. Miss Jacqui trained at a local dance studio from the age of 4 to 18 before moving to London, UK, to study Ballet Education at The Royal Academy of Dance and believes this safe learning space from a young age was the motivation behind creating a dance studio that is inspiring and creative and fun for both the parent and child. It is what has encouraged her to create a dance studio where students, parents and their families are our number one priority. 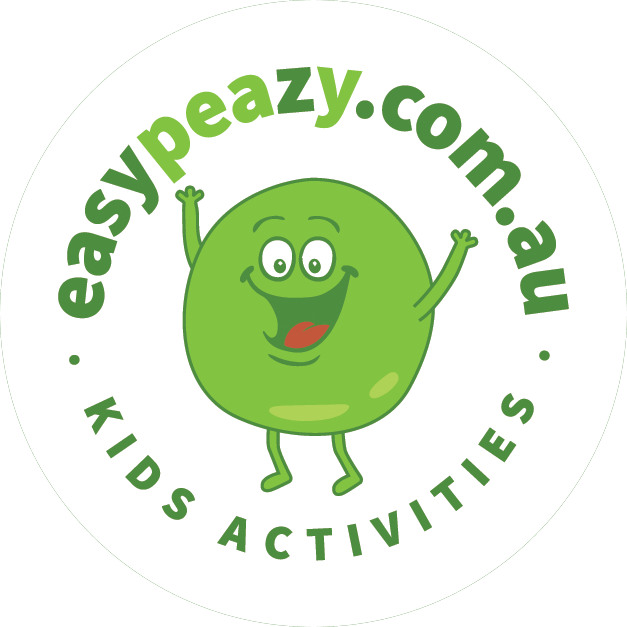 ​ As a studio we don't just provide fun classes to stimulate the imaginations of little dancers, we are also very involved in our local community and love performing at events such as the Carols in Unions Square, Christmas in Pyrmont and local festivals as well as being involved in many fundraisers for local schools and preschools. ​ Miss Jacqui has always had a love of teaching but it was only from her years of working in preschools that sparked the passion of working with the younger ages. 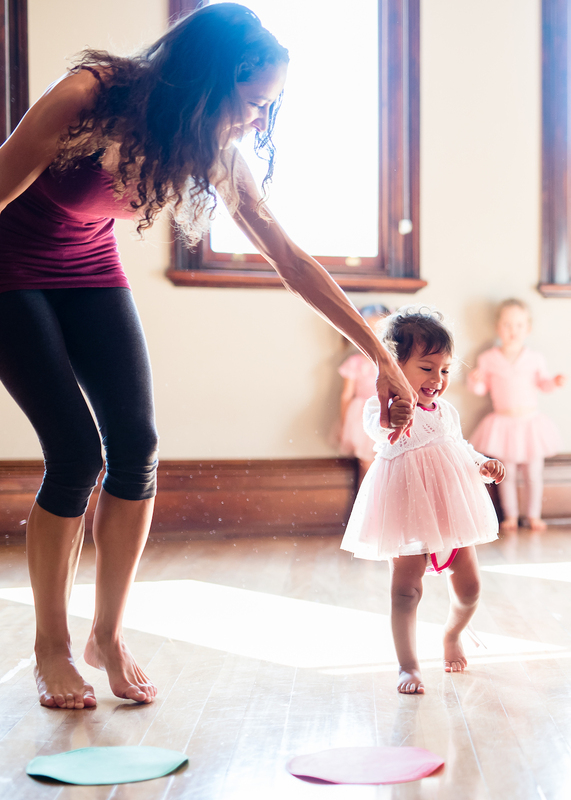 She was inspired by their love of movement and music without any inhibitions! 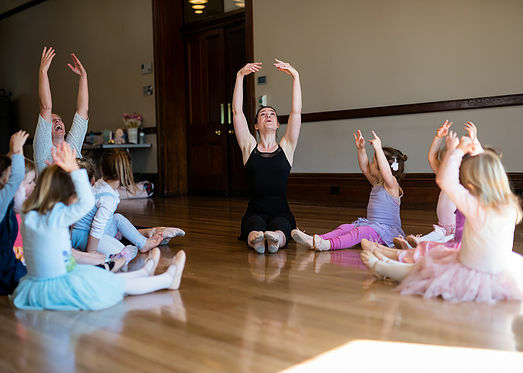 ​ At Miss Jacqui's Ballerinas we truly believe that children learn best when they are having fun. 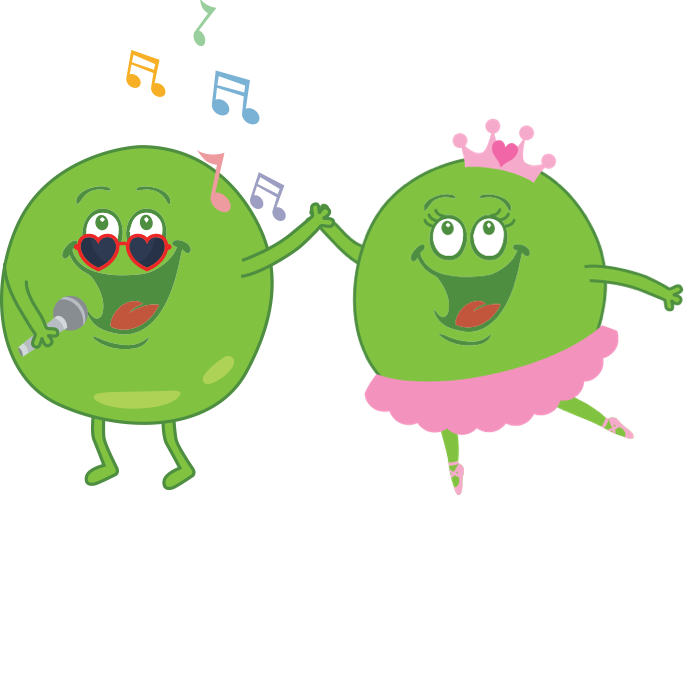 Our programs and trained teachers will build on your child's imagination by creating an environment where this is safe and encouraged to do so.